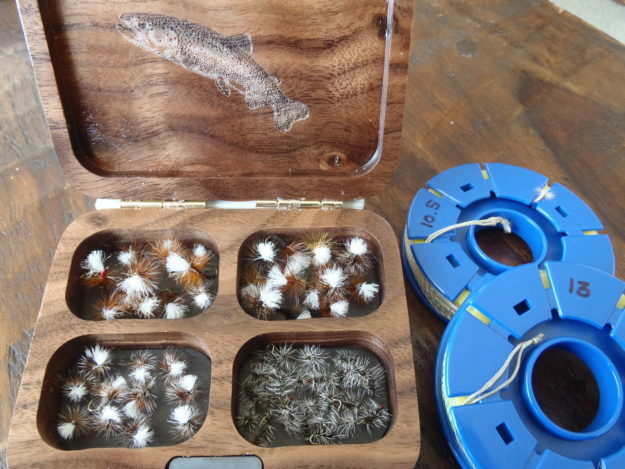 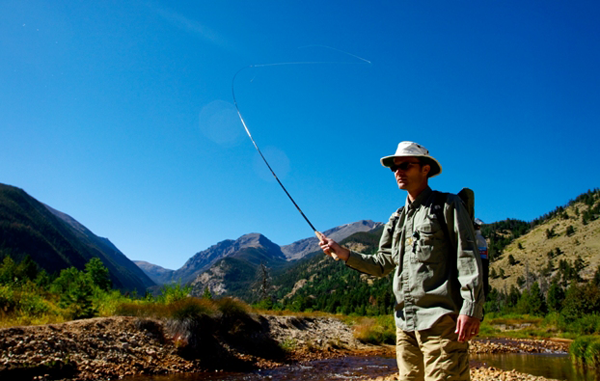 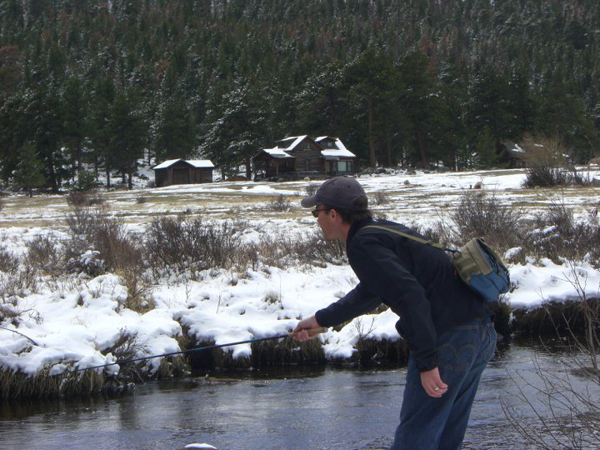 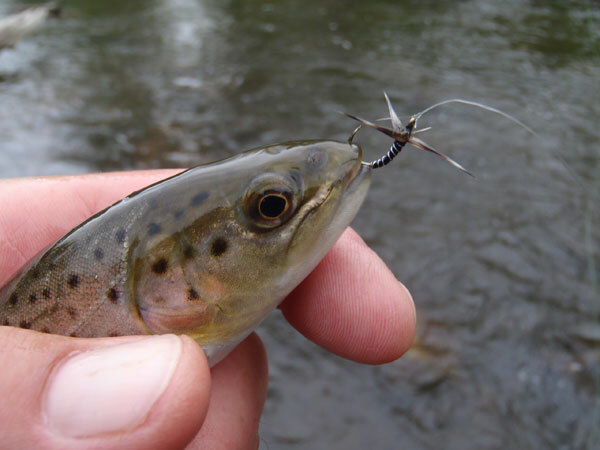 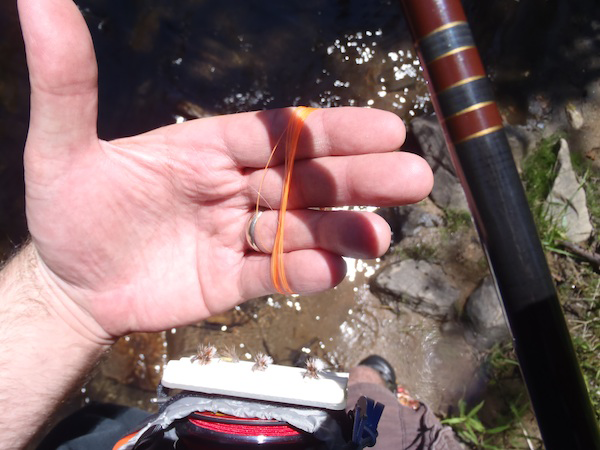 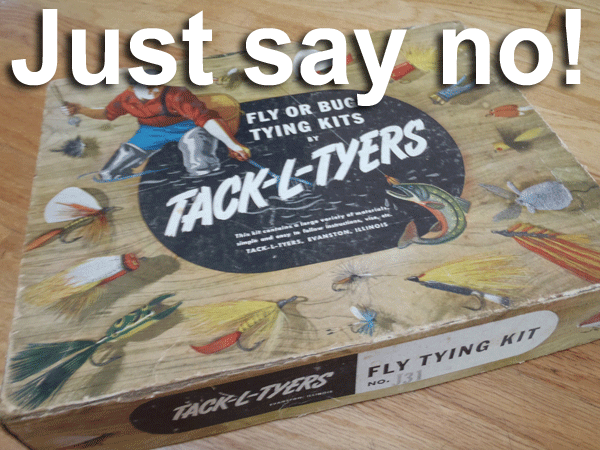 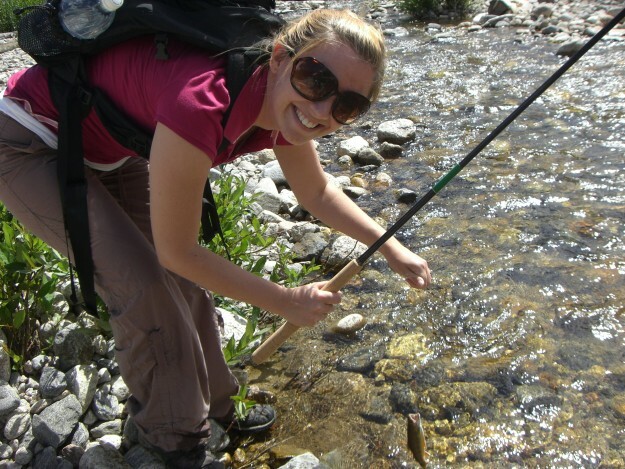 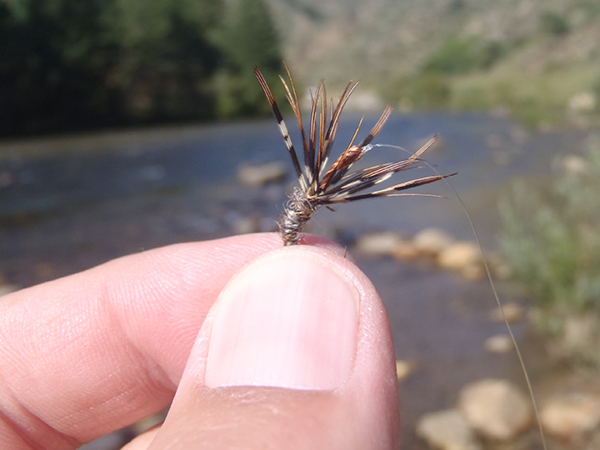 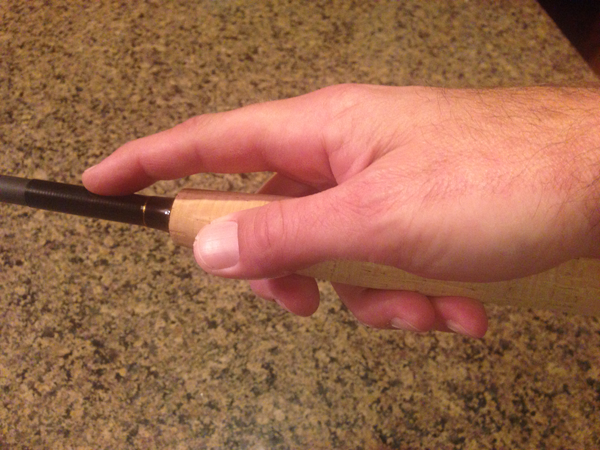 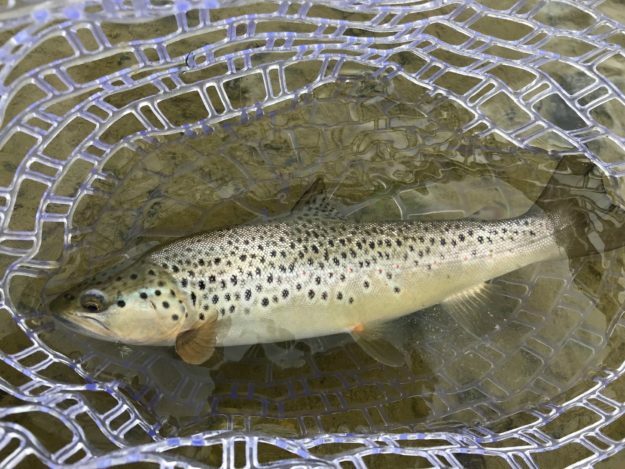 Many fly anglers spend more time with their fly in the air than in the water. 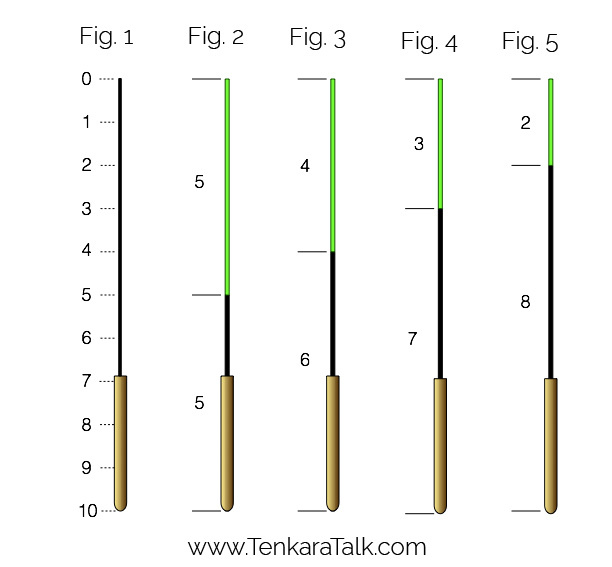 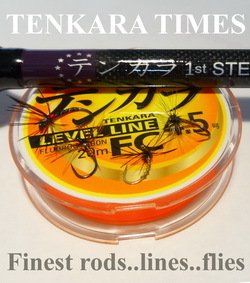 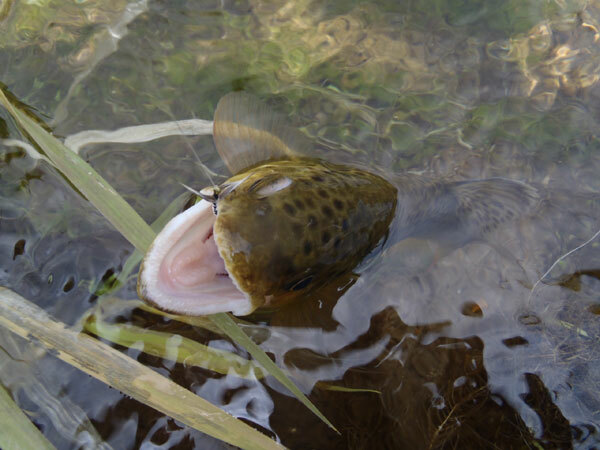 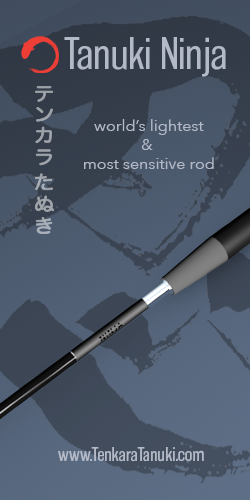 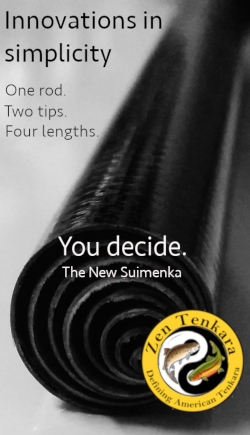 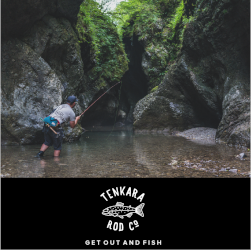 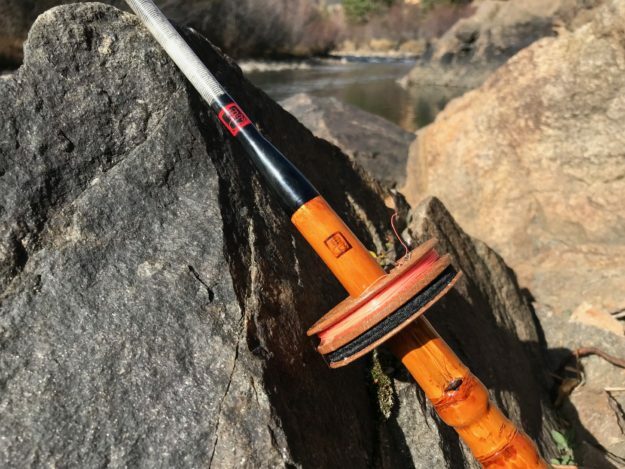 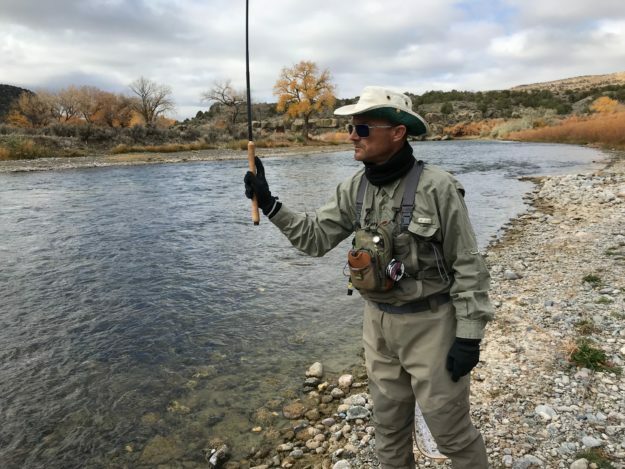 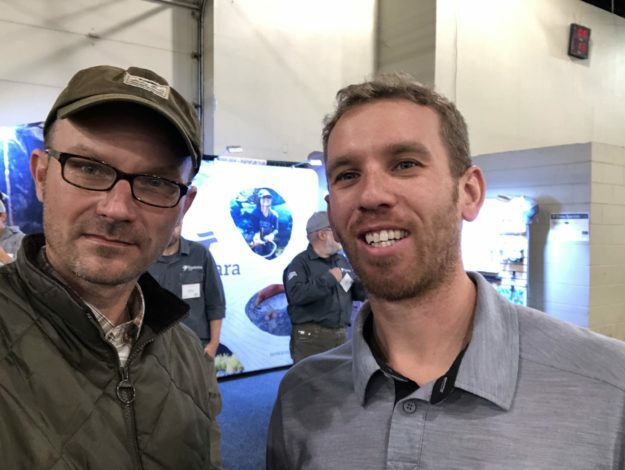 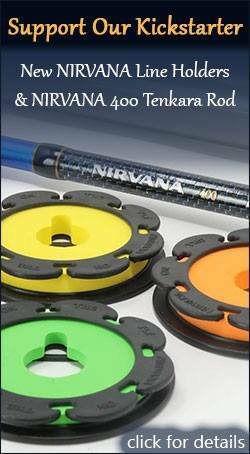 Tenkara forgoes all the false casting, shooting line, and line management usually required when fishing with a rod and reel, and keeps your fly in the water more–where the fish are! 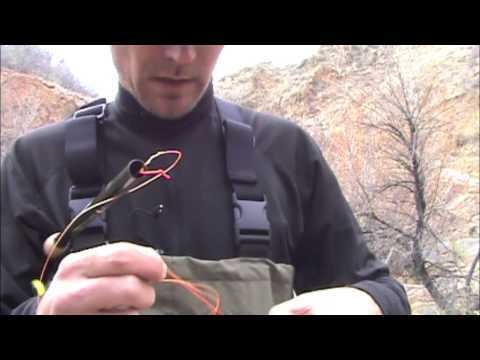 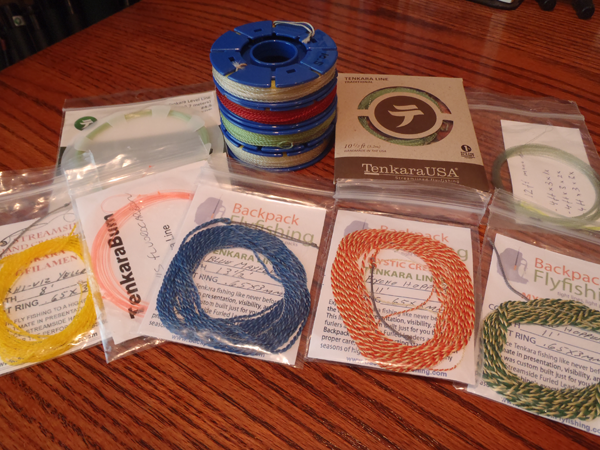 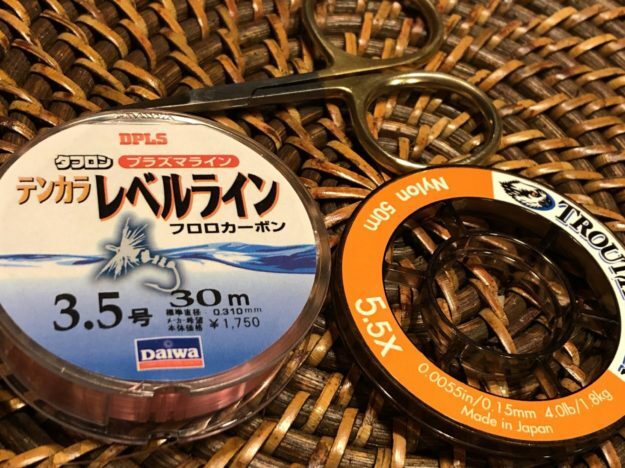 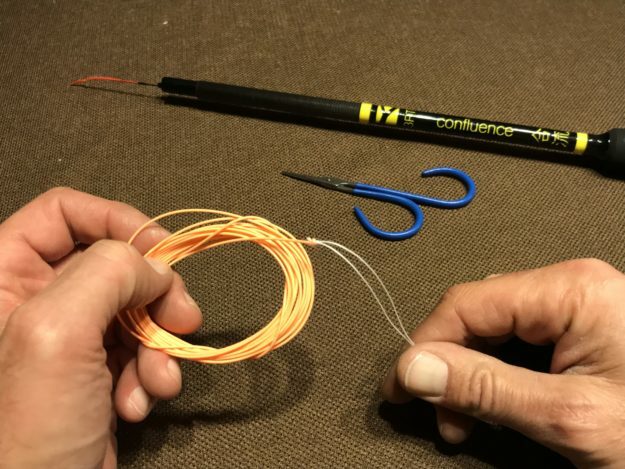 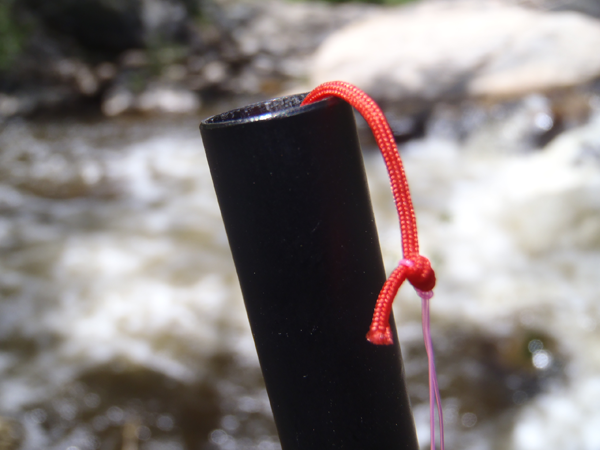 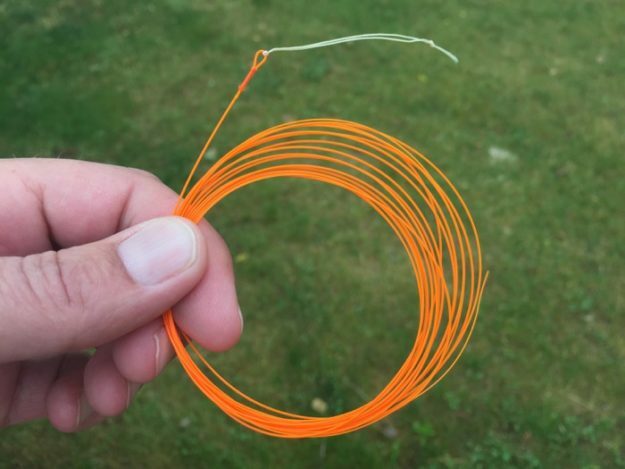 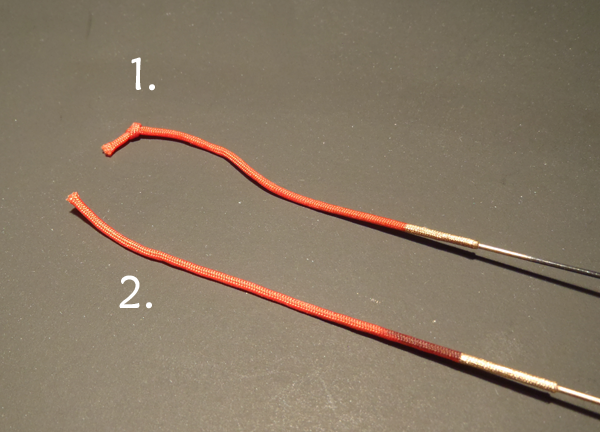 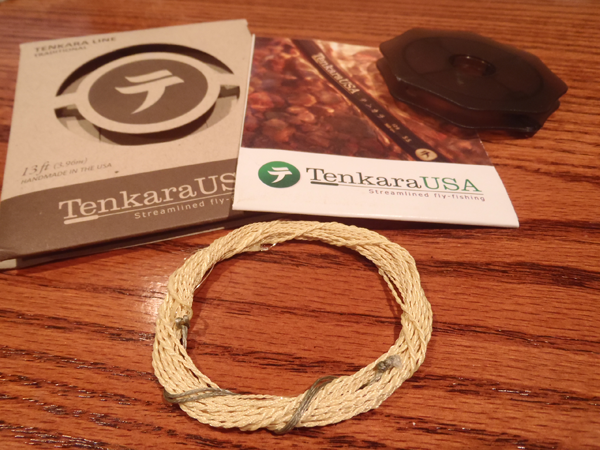 Here’s a quick video showing how the new Kevlar furled lines from Tenkara USA don’t tangle after being snagged like the traditional monofilament furled lines did. 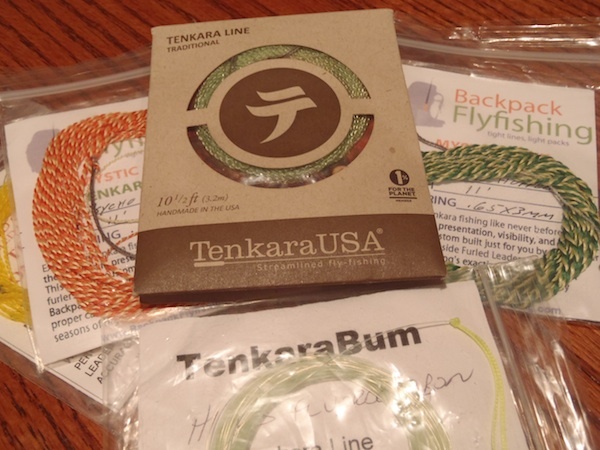 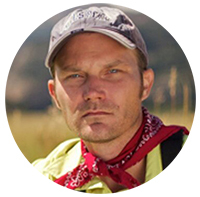 How Many Flies Do you Need for a Backpacking Trip?